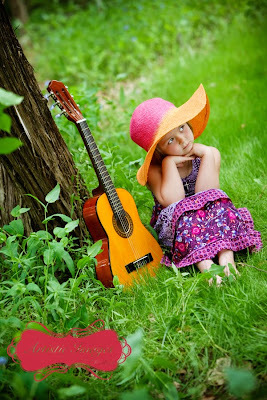 In a few short days, the kids will be out of school and vacations will begin...YEA!!!! My family and I will be taking a trip to Maui where I will photograph 3 families in the beautiful scenery that Maui has to offer. My boys are so excited to go to Hawaii all because of Aloha Scooby Doo! They want to see a volcano and some hula dancers...forget the beautiful waterfalls, snorkeling and dolphin watching! When I return it will be time for Rebecca (my fabulous assistant) to get married!!! Her wedding is on Saturday June 12 and is sure to be one giant photographic opportunity. 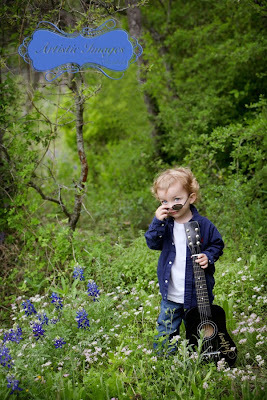 The next day, my family and I are off to Kerrville to attend/judge/learn at the Texas Professional Photographers Association's annual Summer Seminar. Upon our return I will spend a day at the studio and then it is off to North Padre Island for our annual beach portrait adventure (there are still a few appointments available, btw). Before we know it, it will be JULY! There are some fabulous July specials going on (see below) and you don't want to miss out. Happy End-of-School to everyone! Be Safe and Have Fun!!! This is Madeline. 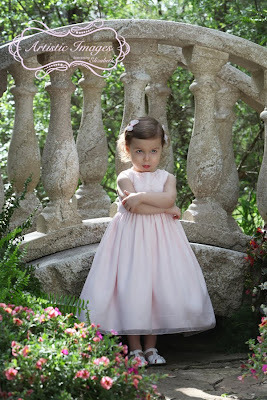 I could have picked an image where she had a beautiful smile, but I couldn't resist this pouty photo of Madeline. If you look close, you can even see some tears welled up in her eyes....Just Precious!!! No worries, Madeline had a fabulous portrait session and was all smiles after this tentative beginning. 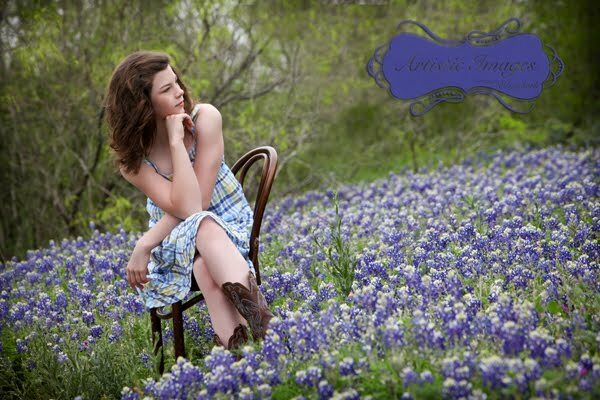 Vote for Madeline by commenting on her image. 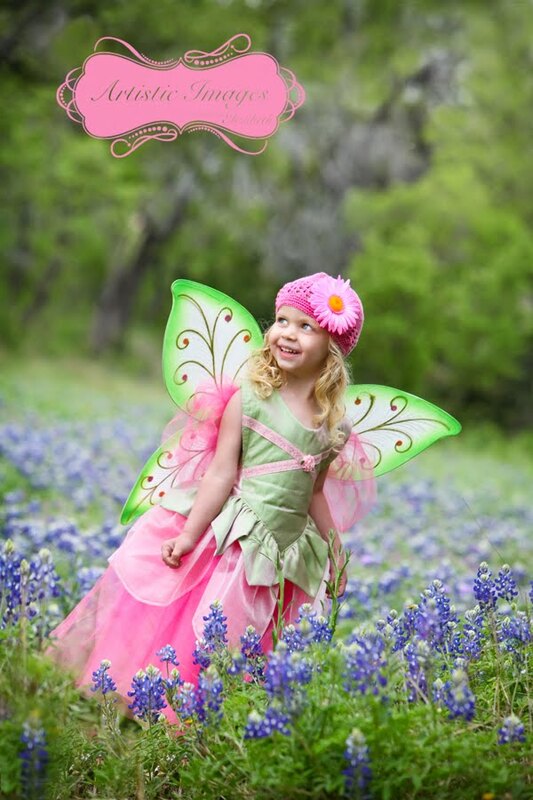 Landry is a beautiful 4 year old girl with the most beautiful blue eyes. 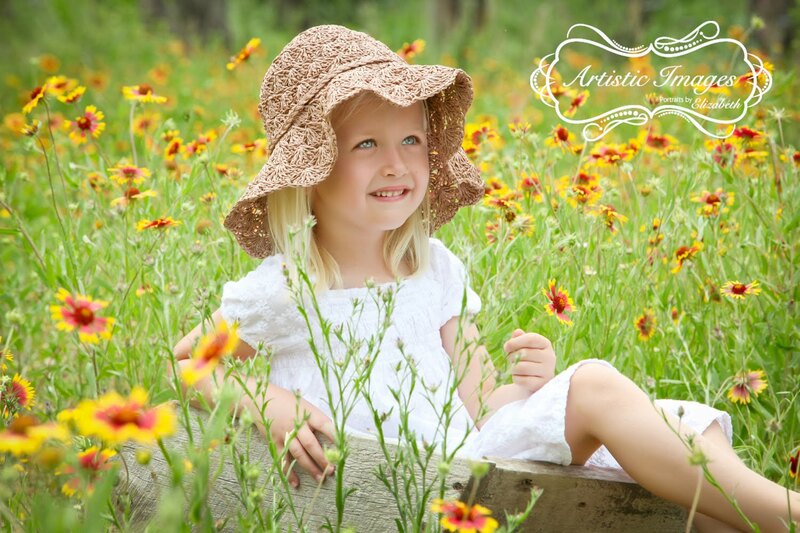 She is adorable in this field of flowers and that floppy hat! All of Landry's photos were so amazing, it was hard to pick just one! Vote for Landry by commenting on her image. Little Lily is just adorable in this pink hat! 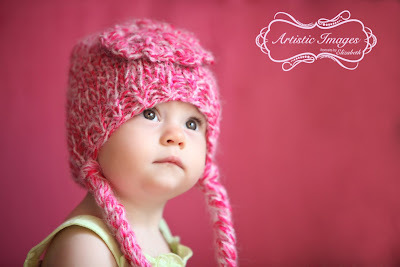 I love how the hat frames her sweet little face and beautiful eyes. 6 month old Lily is just precious...vote for her by making a comment on her image. Meet Zane! Zane is peacefully sleeping in this urn without a care in the world. 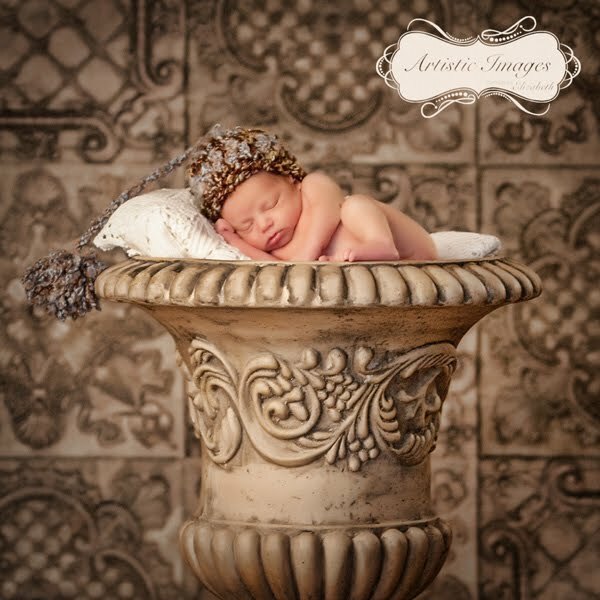 Love the color harmony of this image and the sweet little face of this newborn baby. 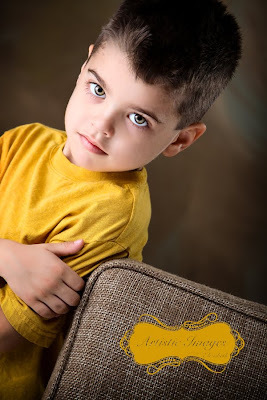 Vote for Zane by commenting on his image. This is Jeffrey! Jeffrey loves his guitar. In fact he loves his so much his parents take it everywhere they go and embellished it with his name. Jeffrey sings me El Shaddai when he comes to visit...it is way too cute! 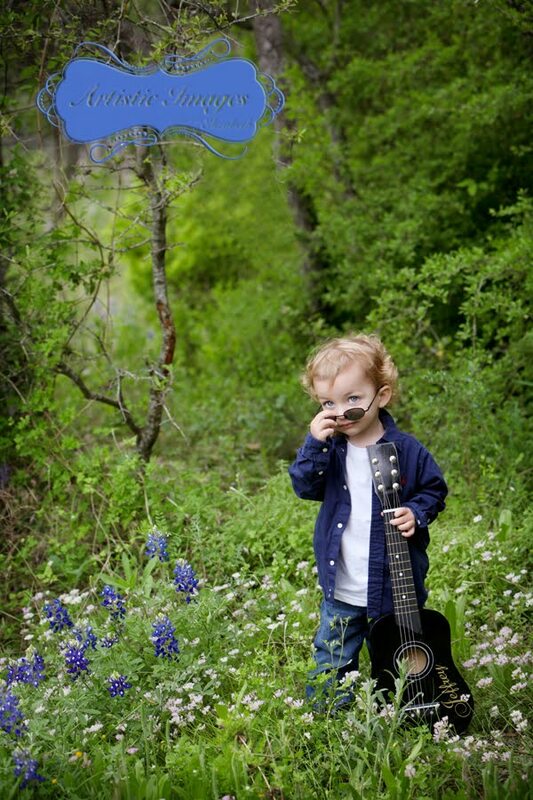 Check out this pose-can you say heartbreaker??? Vote for Jeffrey by commenting on his image. This is Devan! Devan is a beautiful butterfly in a field of wildflowers. She makes the most amazing butterfly with her curls and big blue eyes. Vote for Devan by commenting on her image! Don't put it off again this year. PS. Next year we will be going to the Destin, Florida area. Call if you are interested. This is Trevor! 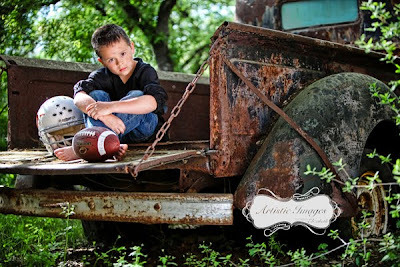 He is ALL Texas Boy covered in dirt sitting on a pickup truck with his football. Trevor couldn't have been a better model for me. This is the last image we took and it is a winner! Vote for Trevor by commenting on his image. This is Chloe! She is adorable in that big floppy hat, peasant dress. 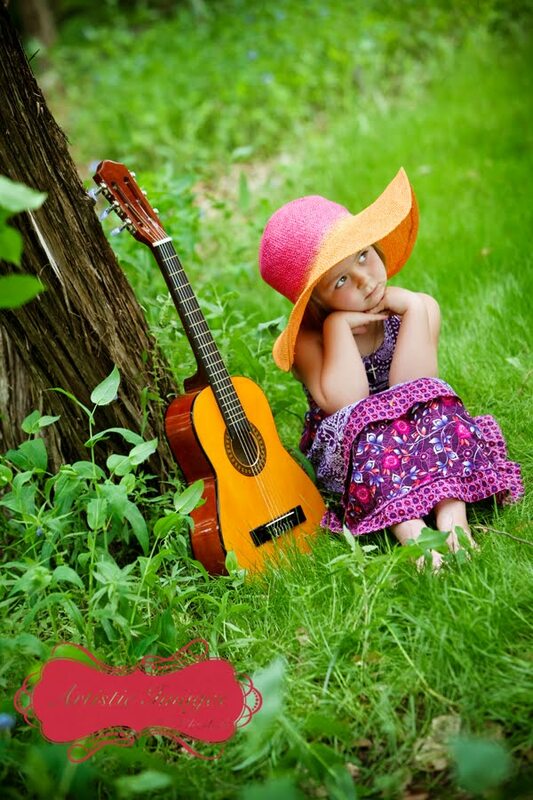 Chloe was such a natural just sitting under a tree with her guitar. Watch out Miley and Taylor here comes Chloe! Vote for Chloe here by commenting on her image. Alex has some of the most beautiful eyes I have ever seen! This image really shows those eyes and eyelashes off. 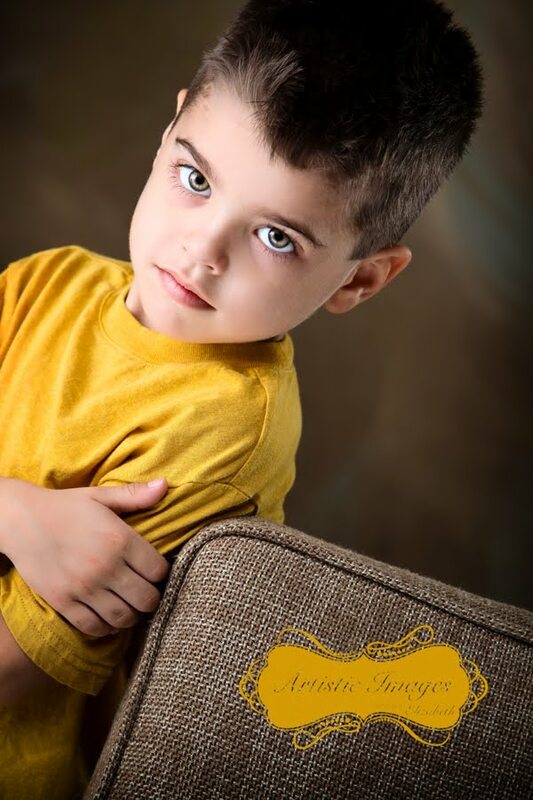 Vote for Alex by commenting on his image! Check out Aleya! She is an 11 year old dancer who was a joy to photograph. In fact, it was so hard to pick just one! 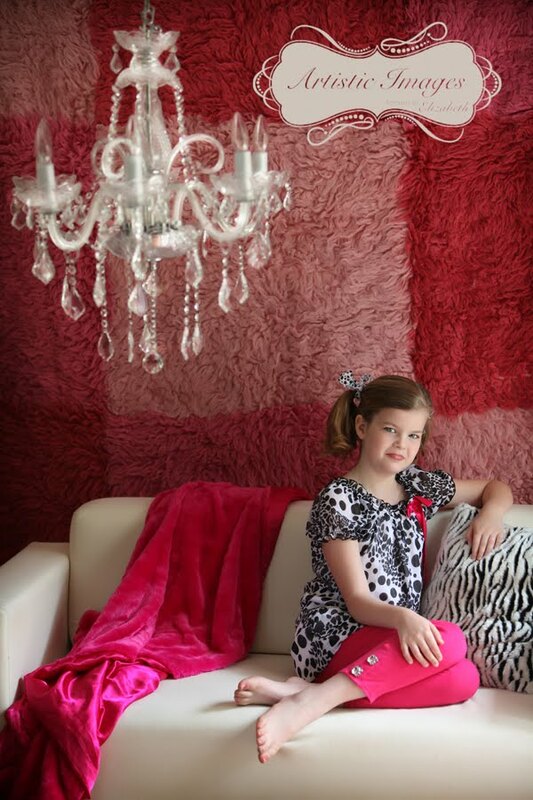 Love this profile image of her showing off her preteen attitude! Vote for Aleya by commenting on her image. This is Emma! Emma is so cute in her pink and black outfit in this shabby chic setting. It is hard to believe that she is only 7 years old! Vote for Emma by commenting on her image. This is Sarah. 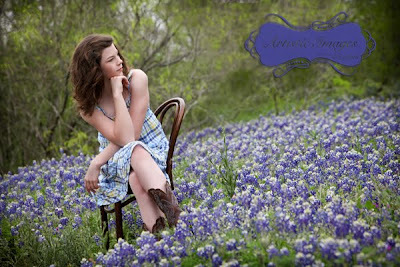 Sarah is a 12 year old Texas Beauty in her adorable dress and cowboy boots complete with a field of bluebonnets. Sarah is a beautiful young lady who knows how pose! Vote for Sarah by commenting on her image.